Like many New Orleans businesses, Sukho Thai is steeped in local tradition: Sukho Thai’s owners, Keith and Supreeya Scarmuzza, are relatives of Al Scarmuzza, of Seafood City fame. Old New Orleanians remember Al’s famous family presented commercial and theme song around crawfish season. The new Sukho Thai location at 2200 Royal Street is the newest addition to the current locations at 4519 Magazine Street and 1913 Royal Street. 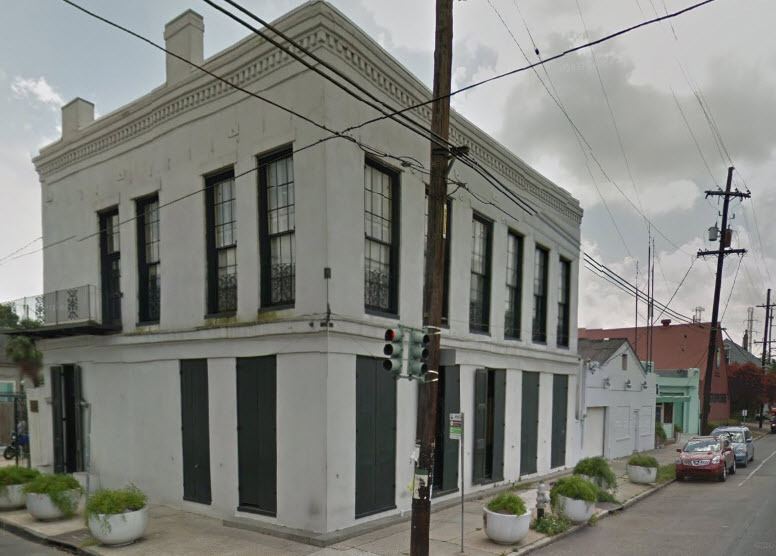 The building was purchased for $750,000 and is approximately 3,780 square feet on two floors with authentic architectural detail and a corner location at Elysian Fields and Royal Street. One obstacle to putting the vacant property back into commerce was the HMC-2 zoning which required 21 parking spaces, and, like many properties around and in the French Quarter, the property had very little parking. After a complete renovation of the inside which keeps the architectural detail and makes the space functional, the Sukho Thai restaurant will occupy the ground floor. The second floor will be for lease as office space and will include four private offices and a conference room. The restaurant is expected to open around the end of the year.